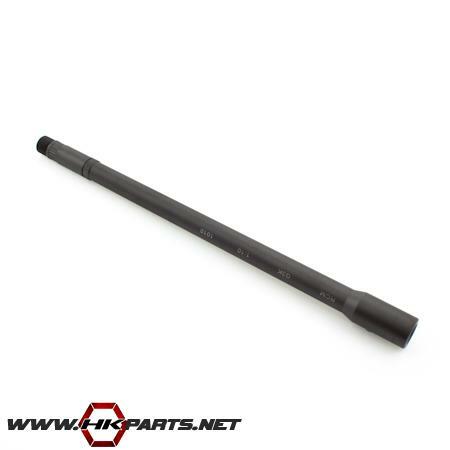 We have many offerings of HK G3, 91, & PTR barrels available on our website. These are high quality barrels, and the RCM and PTR Industries barrels are all made in the USA. Be sure to look through the list below, as there are many options to choose from. Thanks for looking! Click here to view more HK parts & accessories available on our website.